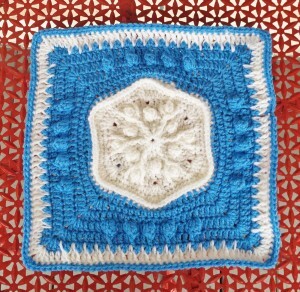 The center of this square reminds me of a pretty snowflake. 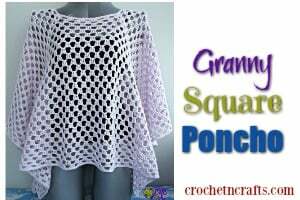 However, crochet this in any colors for it to match any season that you like. 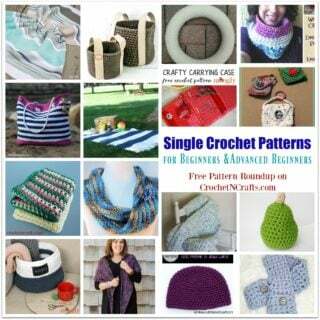 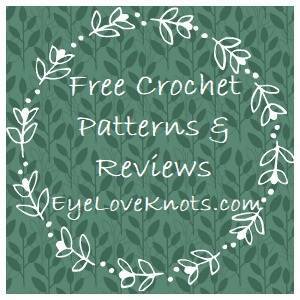 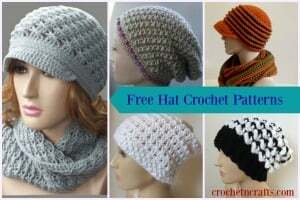 To crochet this you will need a worsted weight yarn in two colors and an H crochet hook.